5 Star Review by Scot H.
If you’re in the New Orleans & Jefferson Parish area and are looking for high-quality auto mechanics, discover what other people in the area know about Uptown Auto Specialist. Our team of professional auto mechanics has the experience and training to expertly service and repair your vehicle. 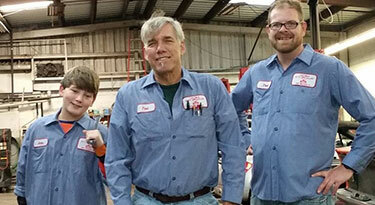 The auto mechanics at Uptown Auto Specialist continually train. 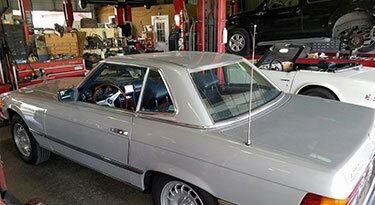 Recently, we’ve taken classes on BMW diesel engines, G body cars, and Mercedes diagnosis. 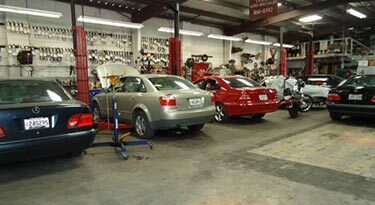 We have a full-service body shop here and use state of the art equipment. At Uptown Auto Specialist, our waiting room will make you feel at home, with our comfortable sofa, two big chairs, a desk, decorations, certificates from classes on the walls, and a small refrigerator with cold water and drinks. 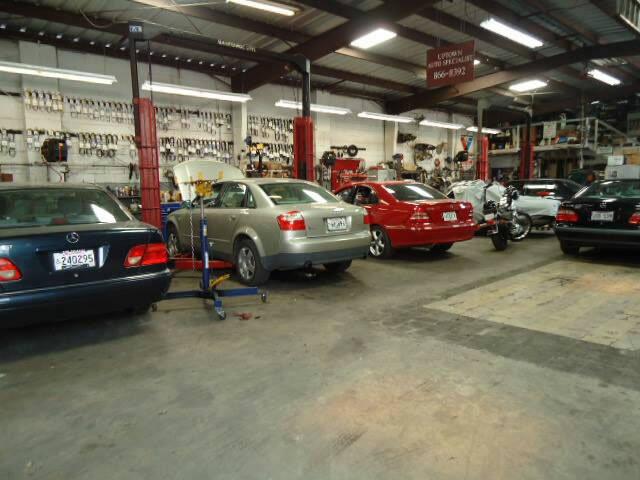 To make it easier to get to work or home while we diagnose and repair your vehicle, know that we are conveniently located just across the New Orleans Parish line in Old Jefferson. If you need rental car services, we can arrange it for you. 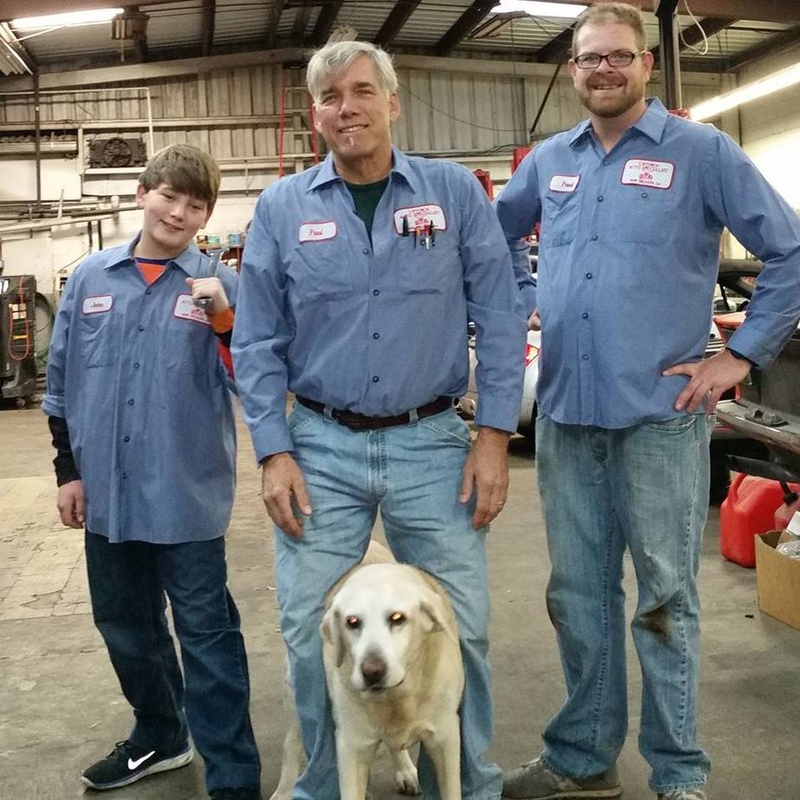 Our auto mechanics not only listen to you and ask a lot of questions, but we carefully listen to your vehicle. The noises a vehicle makes can tell a story, and we can have your vehicle sounding the way it should. Another thing that makes Uptown Auto Specialist different is our work on flooded cars. We can bring a car flooded with freshwater back to 100% functionality. 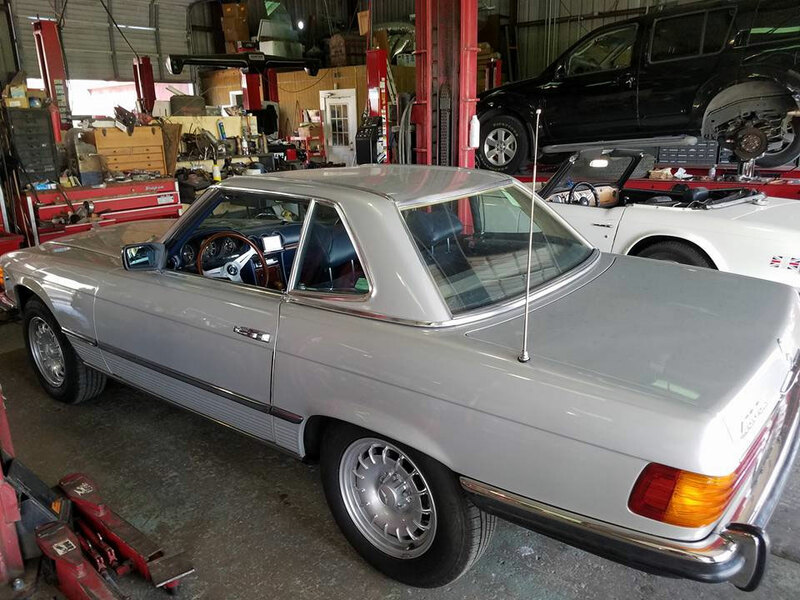 “I've had bad experiences with car dealerships in the past, and I wanted to find a solid mechanic that would be able to help me with some issues regarding my car (luxury import). 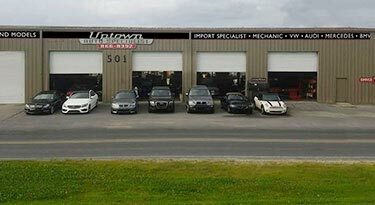 I spoke with Amanda and Paul of Uptown Auto, and they were extremely courteous and knowledgeable regarding the issues with my vehicle. They were upfront with pricing, and provided valuable advice regarding maintenance and upkeep of the vehicle going forward. 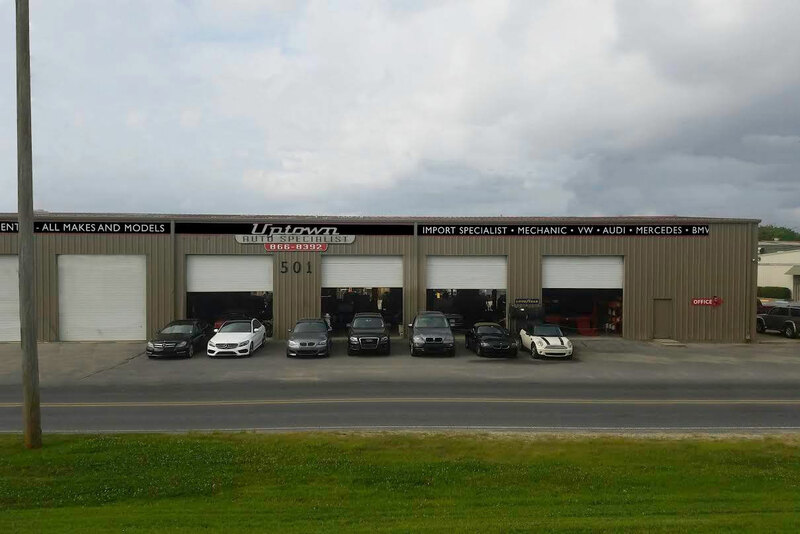 I will definitely use them in the future for vehicle maintenance and repair.” -- Justin W.
If you want an excellent auto repair experience, with honest, straightforward service, give Uptown Auto Specialist a call. 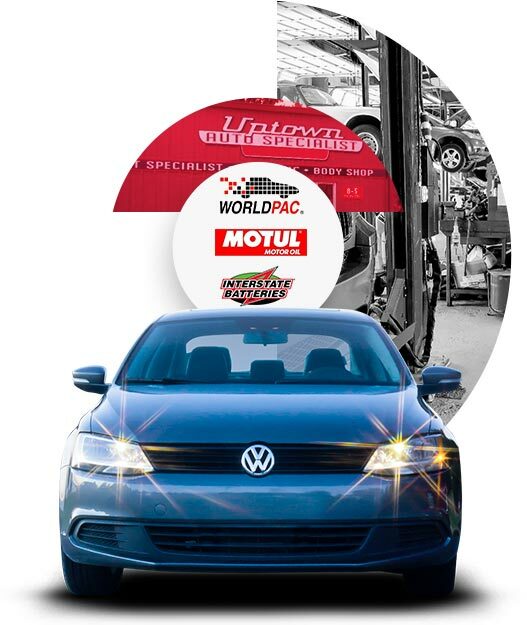 Our experienced auto technicians can give you the service you deserve. Please contact us with your questions or to schedule an appointment. You may prefer to visit us at 501 River Rd, Jefferson, LA 70121. We’re open Monday through Friday from 8:00 AM to 5:00 PM.